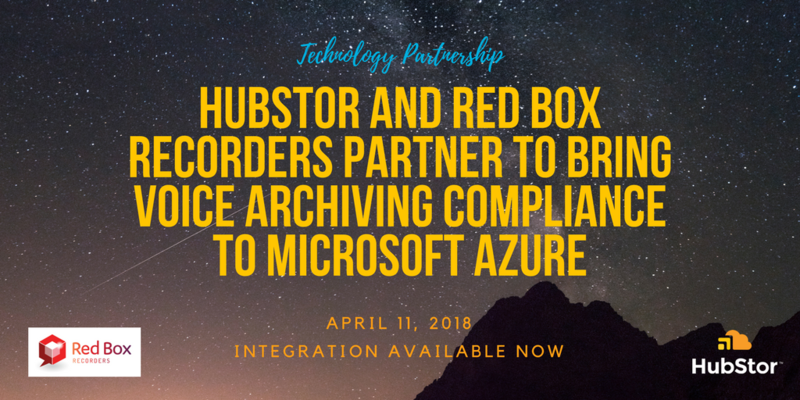 KANATA, ON, April 12, 2018 - HubStor, a leading archive-as-a-service solution for unstructured data on the Microsoft Azure cloud platform, today announced integration and global partnership with Red Box Recorders, a leading provider of communication recording solutions used by the world’s top 6 banks and 85% of global interdealer brokers. Customers of both vendors’ technology now have an out-of-the-box integration where Red Box technology records voice conversations over soft client phones, turrets, and mobile devices while HubStor automatically preserves the data in write-once-read-many (WORM) compliant storage with full chain-of-custody in the Microsoft Azure cloud platform. HubStor, an object storage platform that runs fully managed in any Microsoft Azure region around the world, can be used by clients with data residency compliance for long-term cloud storage of voice records along with other types of unstructured data such as books and records, email, video, backup files, log data, medical images, and genomics data. 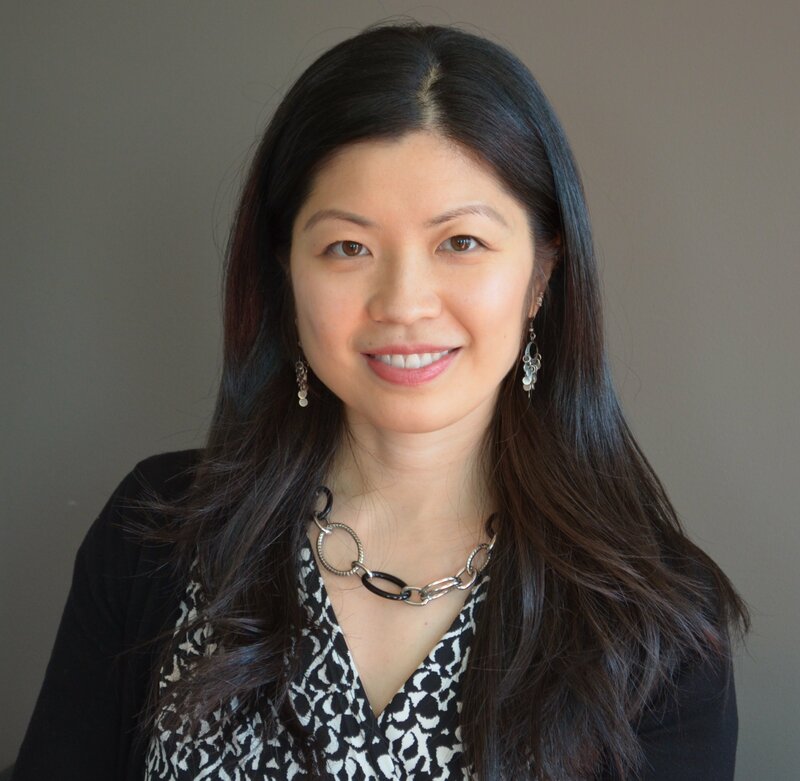 Elizabeth Lam of HubStor by email (liz@hubstor.net) or phone (855 704 1737). Red Box Recorders is a leading provider of communication recording solutions to store, retrieve, and analyse voice, IM, video and data for policy and legal compliance, fact verification, business investigation and quality monitoring. The company’s Quantify Recording Suite is trusted by leading organisations across financial, contact centre, government and public safety sectors, including the world’s top 6 banks, 85% of global interdealer brokers and nearly 70% of UK police forces. Designed to be reliable, easy to use and swift to deploy, Quantify integrates seamlessly with established telephony, UC, mobile, trading, radio and contact centre platforms to deliver the reliability and functionality needed to meet strict compliance regulations and standards around the world. Red Box has offices in the UK, USA, Hong Kong and Singapore and is supported by a global network of partners to deliver high levels of service and support. Visit www.redboxrecorders.com. Nadine Edmondson of Red Box Recorders by email (nedmondson@redboxrecorders.com) or phone (07702 335 519).